By combining respect for their ancient cultures, languages and traditions with the integration of current judicial reform, we shall continue to empower the indigenous peoples while still protecting due process and other fundamental human rights. 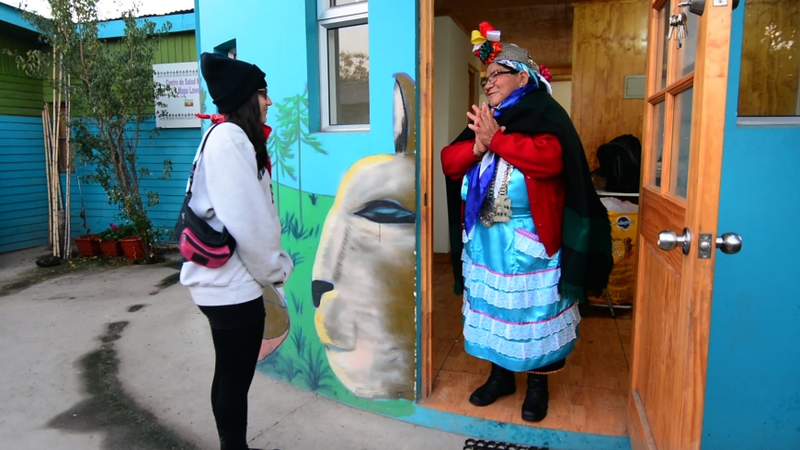 ACCESO’s relationships with a wide range of indigenous groups including the Guaraní, Aymará, Mapuche and Quechua have built on our work in the Southern Cone on indigenous legal defense programs over the decade. 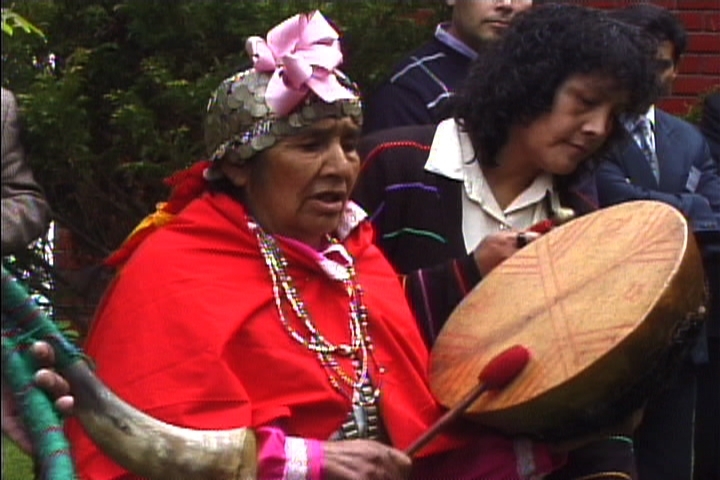 ACCESO trained the team of public defenders who successfully defended the Mapuche leaders in an internationally followed trial. We created a legal clinic to mediate disputes in Temuco, the capital of the IX Region of Chile. For years we have worked from La Paz, Bolivia to Arica, Chile with Aymara leaders in community building and problem-solving efforts. Our work in partnership with a number of local authorities, non-governmental organizations, indigenous solidarity groups, foreign governments, regional institutions, and international aid agencies throughout the region have provided educational tools to indigenous communities to train their future advocates. 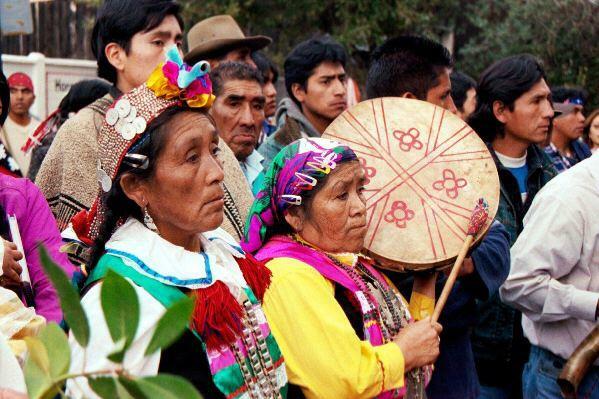 Since the December 2005 election of President Evo Morales and his MAS party to power indigenous groups, traditionally the marginalized and dispossessed throughout Latin America, have become an important political and legislative force. With the indigenization of Bolivian ministries and newly focused policies, international aid agencies and foreign governments working with state authorities on judicial and other reforms in Bolivia must change their respective approaches. In many poor or rural areas of Bolivia, residents’ lack of faith in the country’s judicial system has lead to a reliance on community justice. The lack of trust in the courts is the result of a slow, corrupt, and a sometimes impossible to access judicial system. Thus, many Bolivians take justice into their own hands by allowing indigenous leaders to administer justice. The New Political Constitution of the State of Bolivia (Nueva Constitución Política del Estado de Bolivia), approved by national referendum on January 29, 2009, provides for many more rights for indigenous groups, sovereignty over the country’s natural resources, and education and social services in their respective traditional languages. A new justice system, based on communitarian law, is also part of the new Constitution. 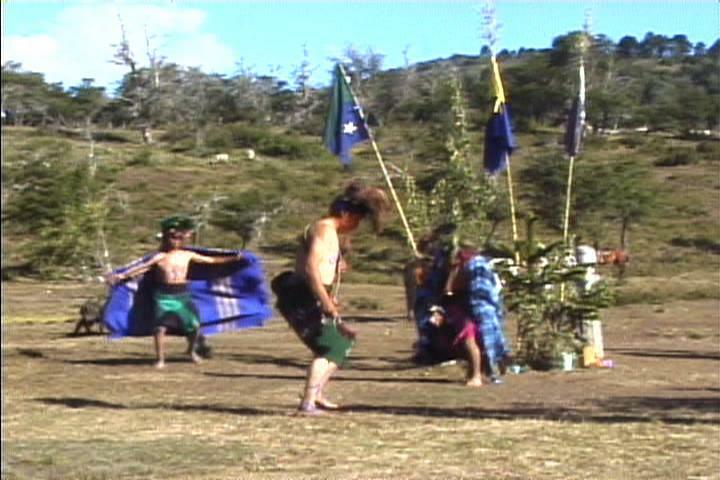 After hundreds of years of oppression, and control by judicial procedures that are far different from their ancient problem solving methodologies, it is little surprise that the three major indigenous peoples of Bolivia – the Aymará, Quechua and Guaraní-have long resisted the judicial reforms introduced to the region. This presented Proyecto ACCESO with an opportunity to ensure that indigenous peoples are no longer excluded from the political process. The ACCESO team has spent many years building bridges between traditional indigenous problem-solving mechanisms (non-violent forms of dispute resolution) and criminal procedure reforms.